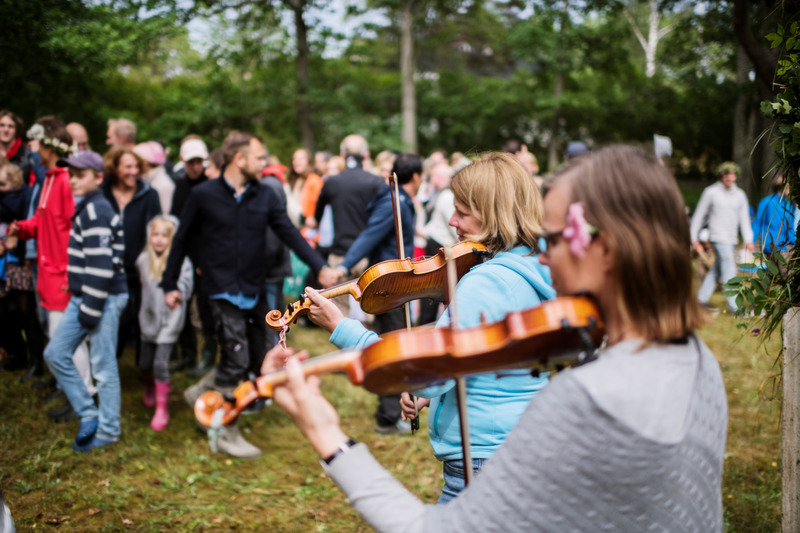 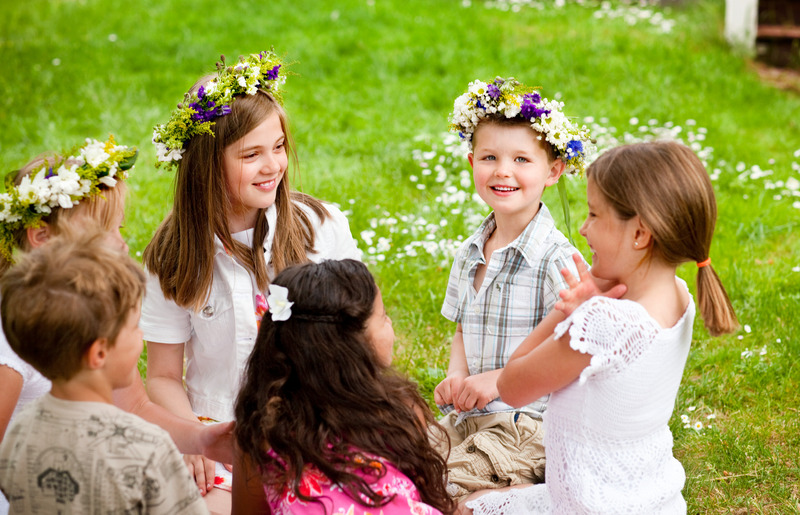 Apart from Christmas, Midsummer is the most important holiday in the Swedish calendar. 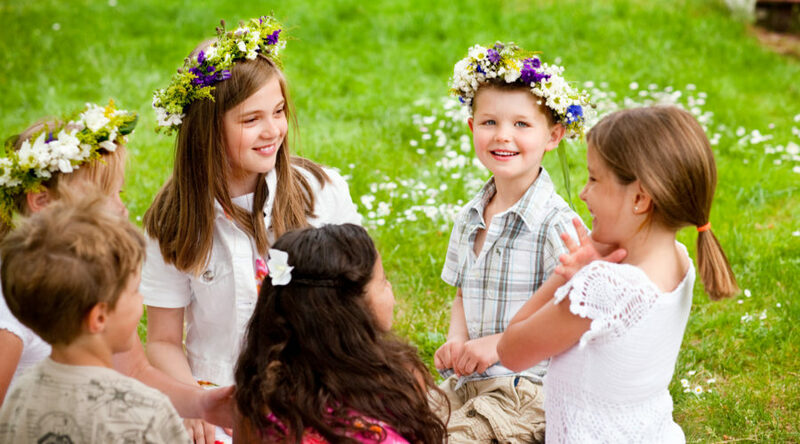 For some, Midsummer is THE most important. 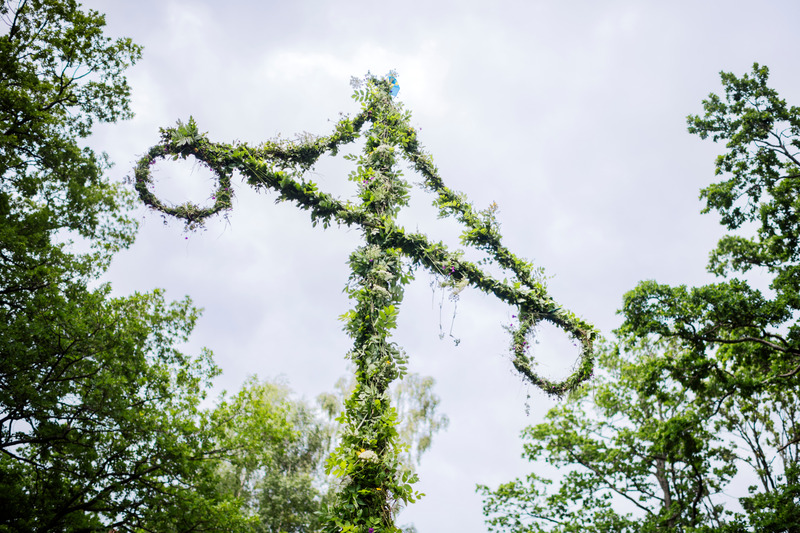 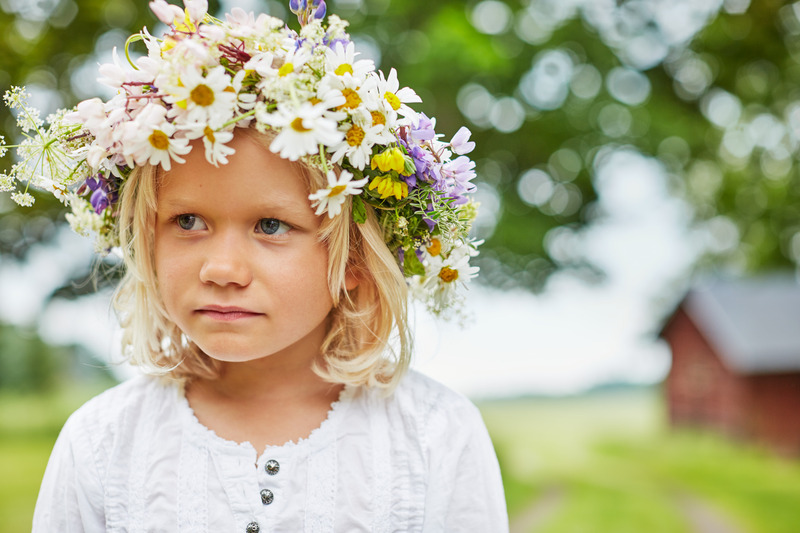 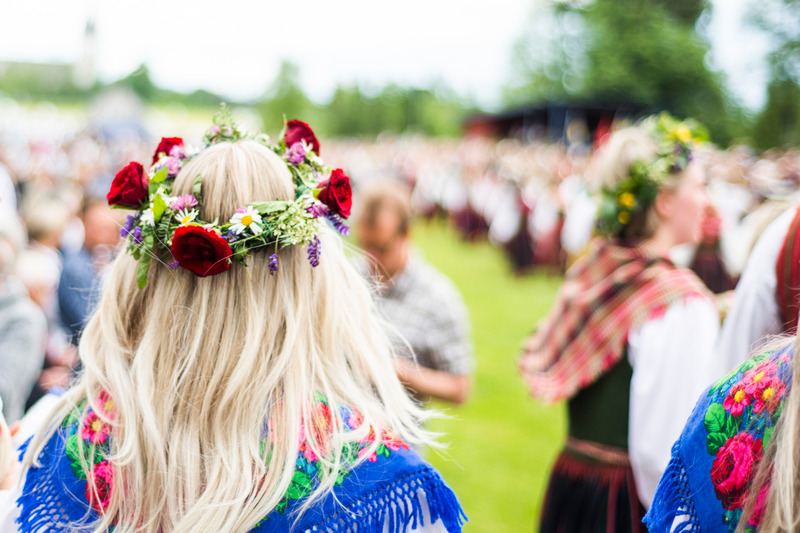 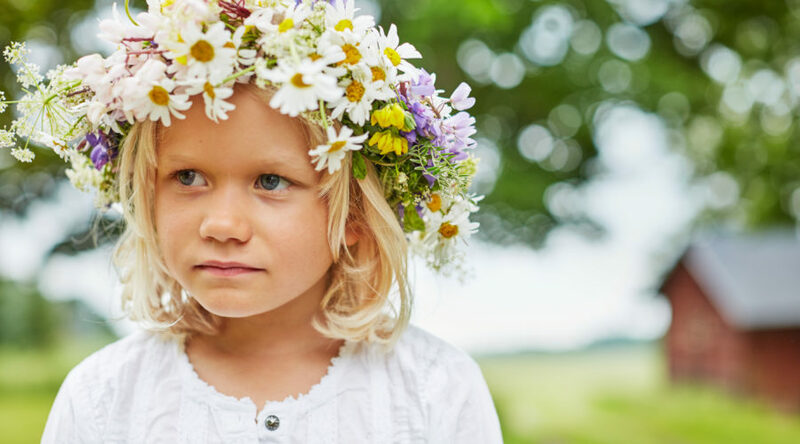 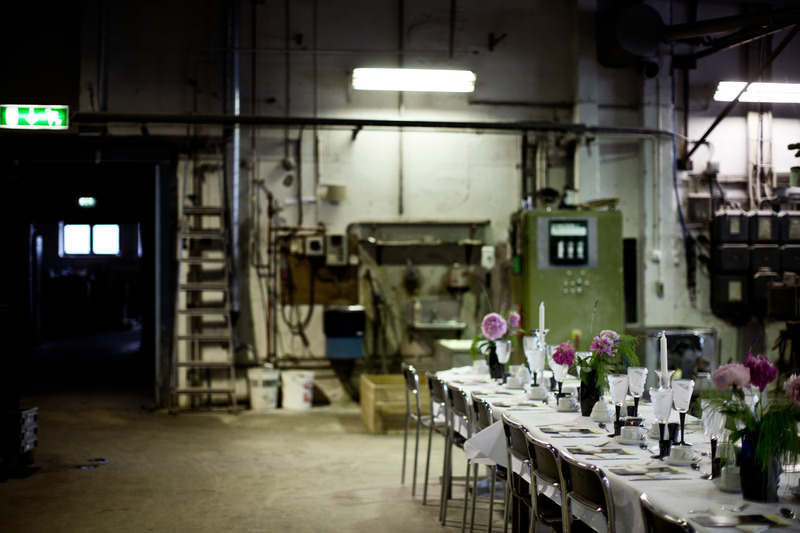 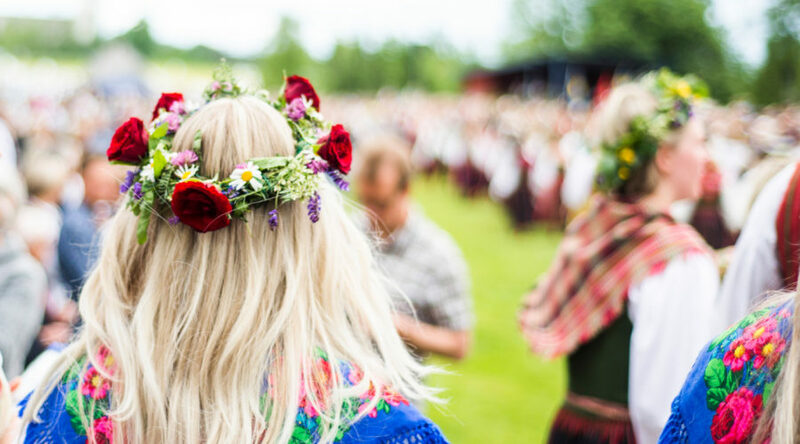 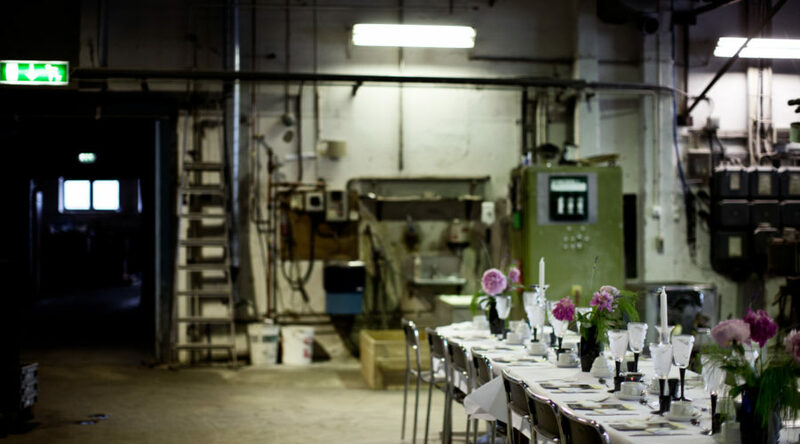 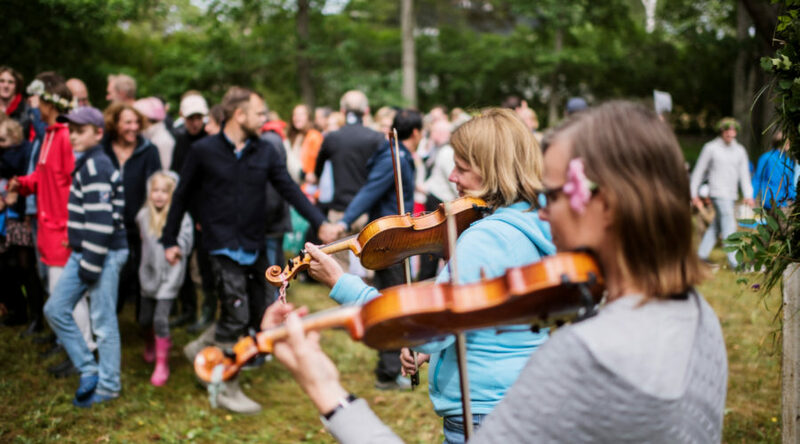 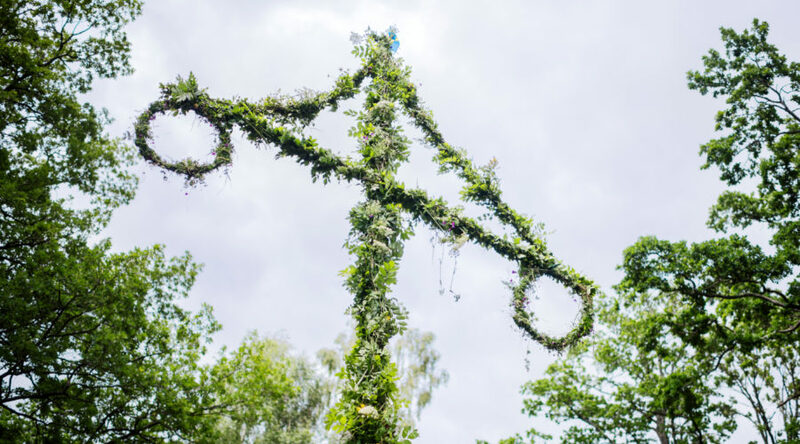 The celebration involves flowers in your hair, dancing around the Maypole, singing songs, and devouring delicious Swedish food including pickled herring served with wonderful new potatoes, chives, and sour cream. 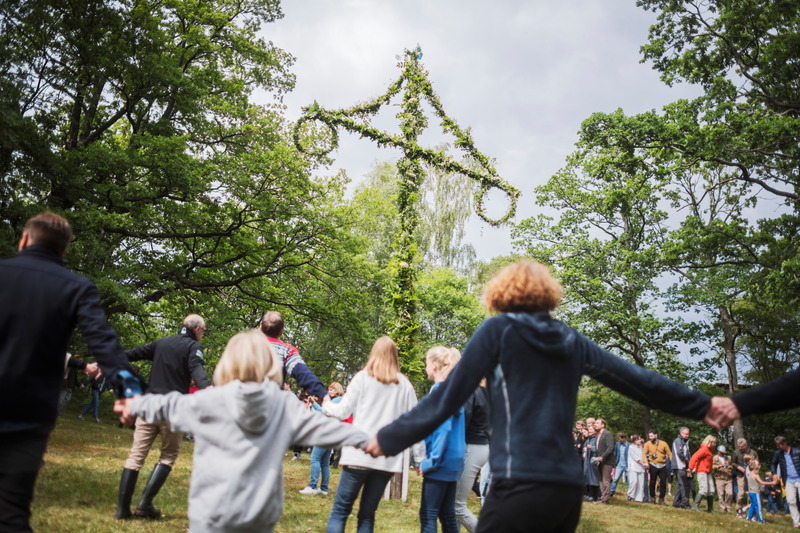 Now you can participate in this magical Swedish tradition! 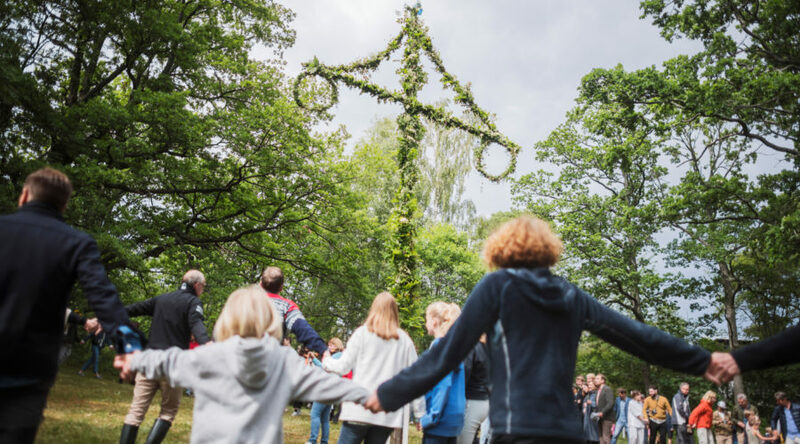 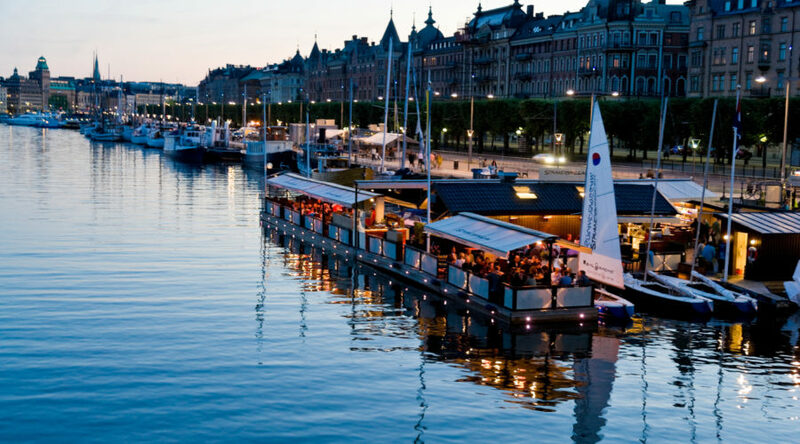 Join Scandinavia Specialist Andrea Berkeland on our Signature Journey to experience the summer solstice in Sweden. 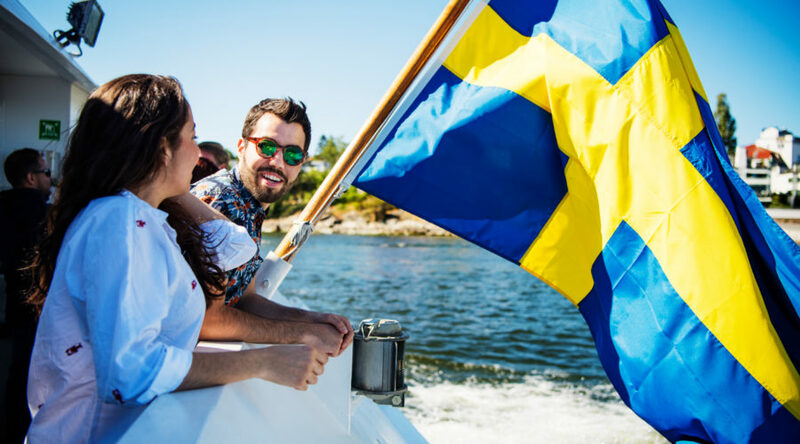 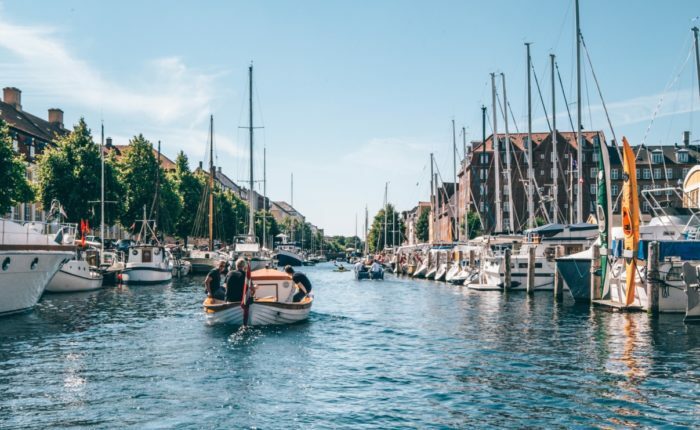 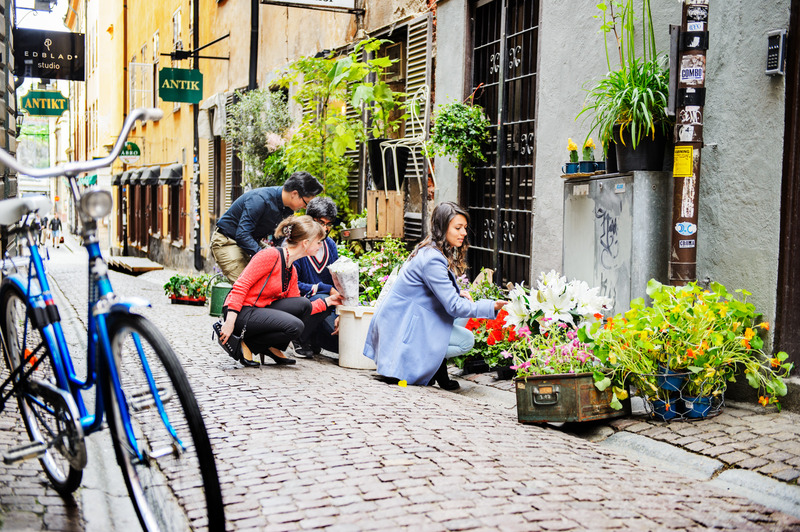 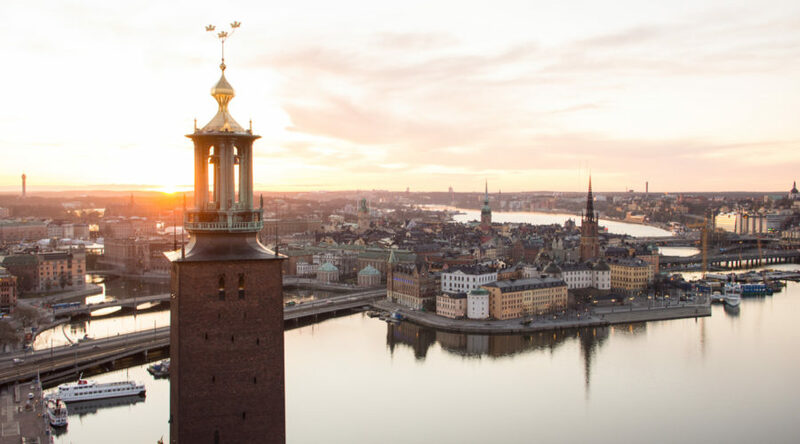 In addition to the Midsummer festivities, we’ve incorporated sightseeing and activities in the Kingdom of Crystal, the Swedish countryside, and of course, Sweden’s delightful capital, Stockholm! 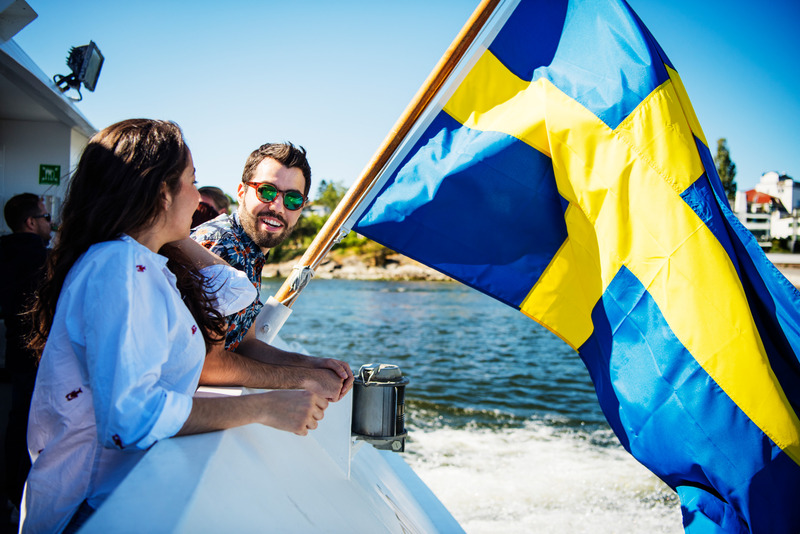 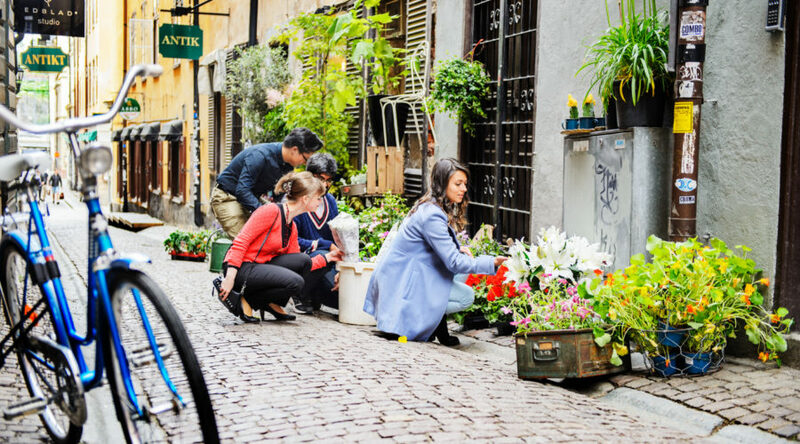 The hotels we’ve selected in Sweden are all unique, with historical or cultural significance, and you’ll enjoy Swedish culinary traditions throughout the journey. 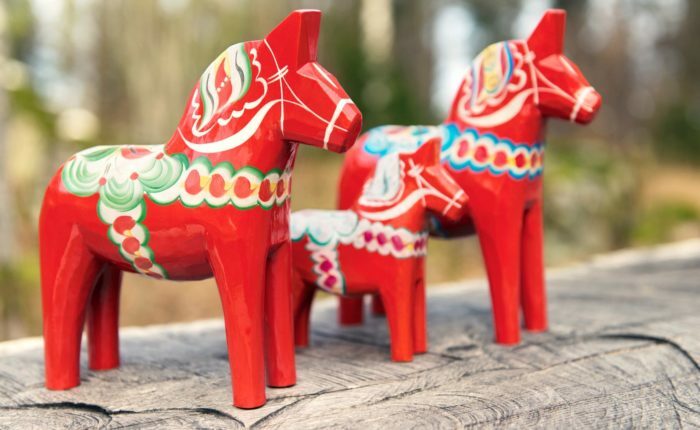 Borton Overseas Scandinavia Specialist Andrea Berkeland will accompany the group on its departure from Minneapolis/St. 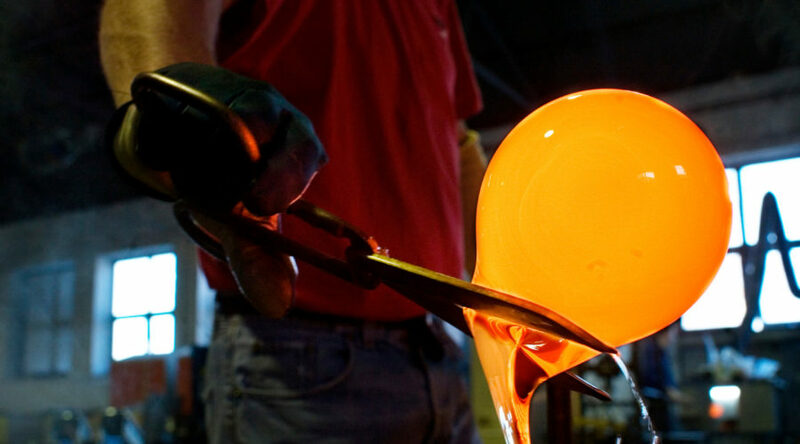 Paul International Airport. 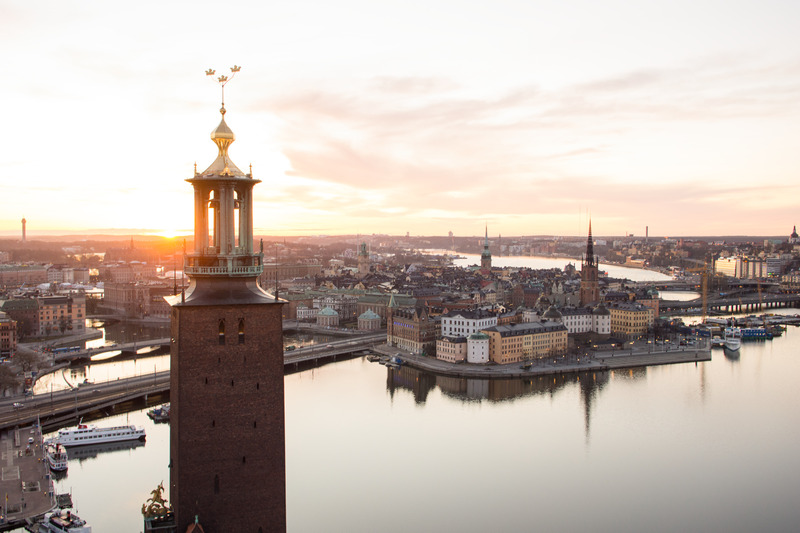 Borton Overseas can assist with arrangements for departures from other US locations – please inquire! 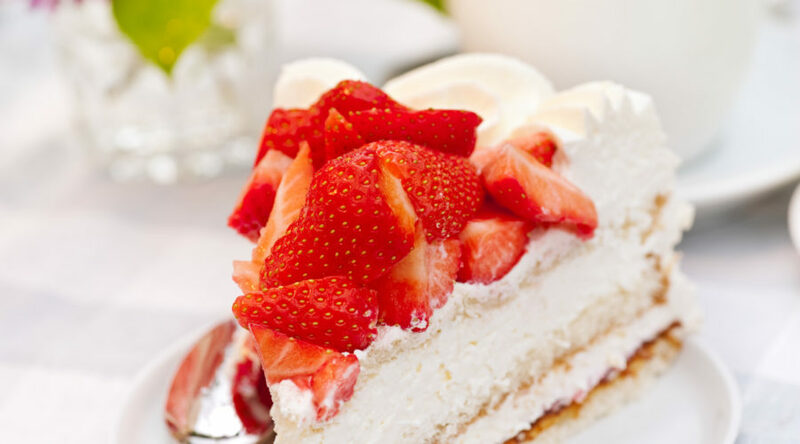 This morning you will have time to relish your marvelous breakfast at leisure and relax, partake in a service at the hotel spa, use the other hotel amenities, do more shopping, or explore on your own. 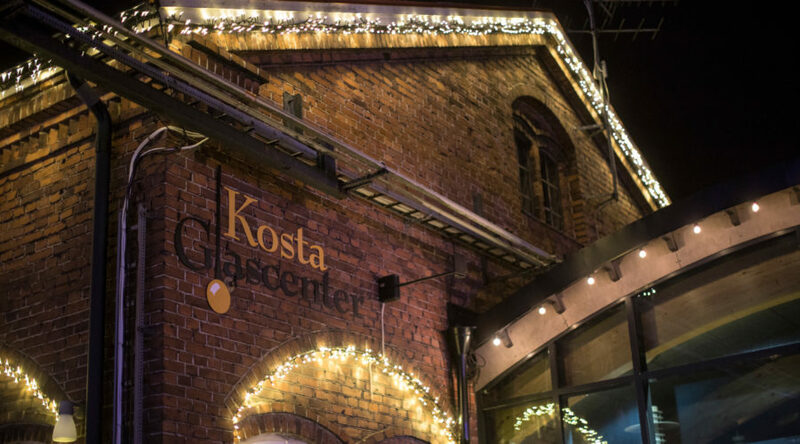 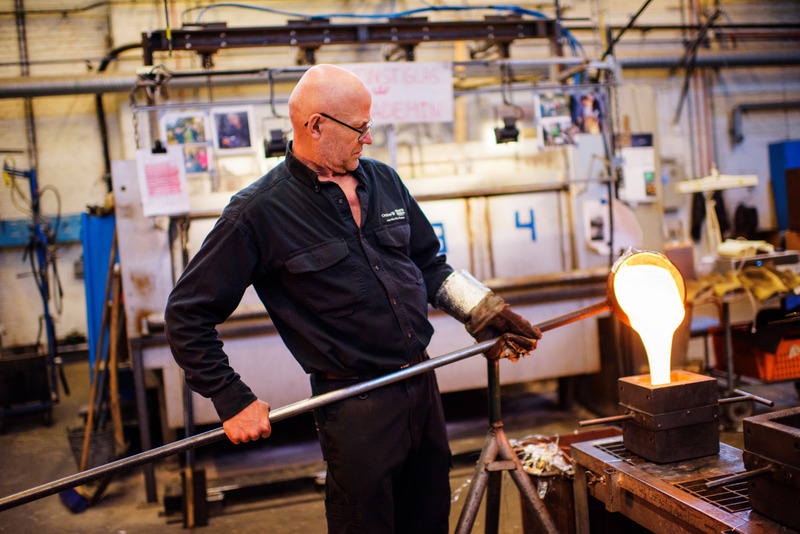 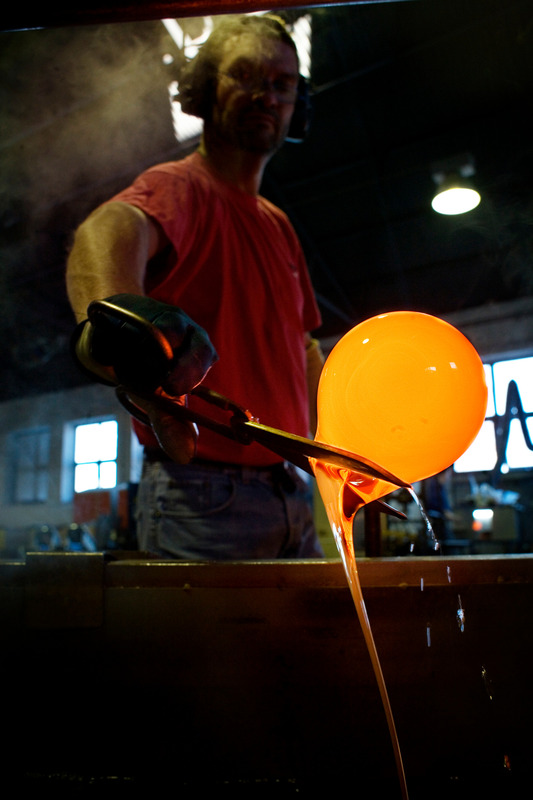 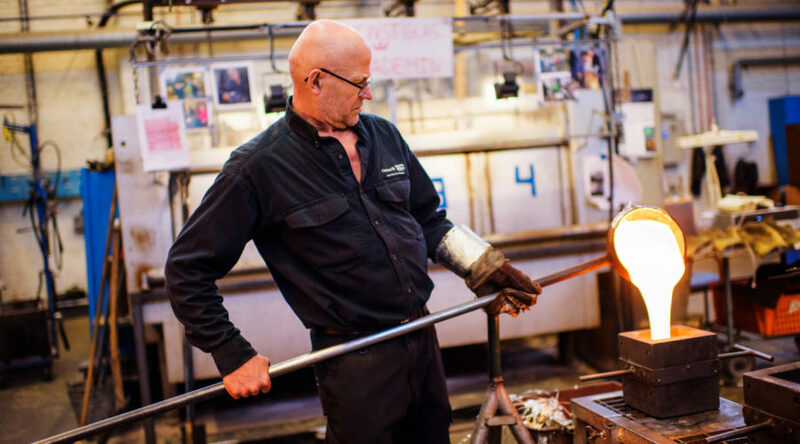 We will visit other glassworks this afternoon on our way to Vadstena. 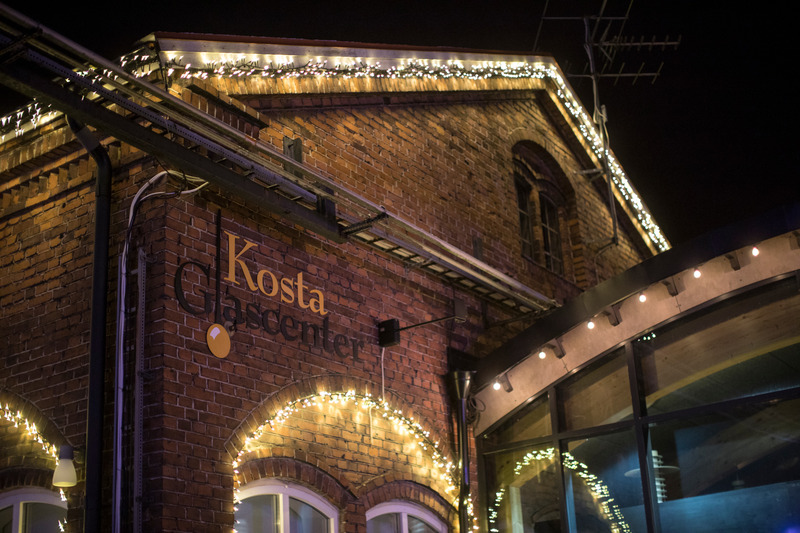 Dinner and overnight at Vadstena Klosterhotel. 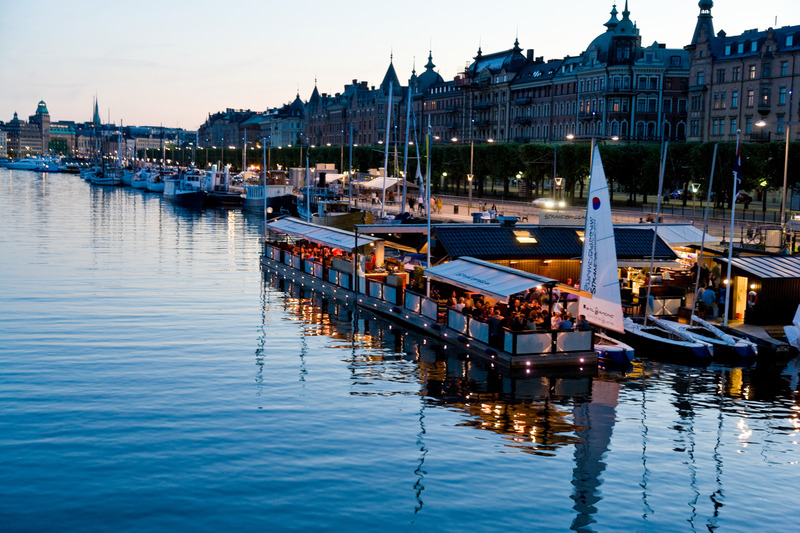 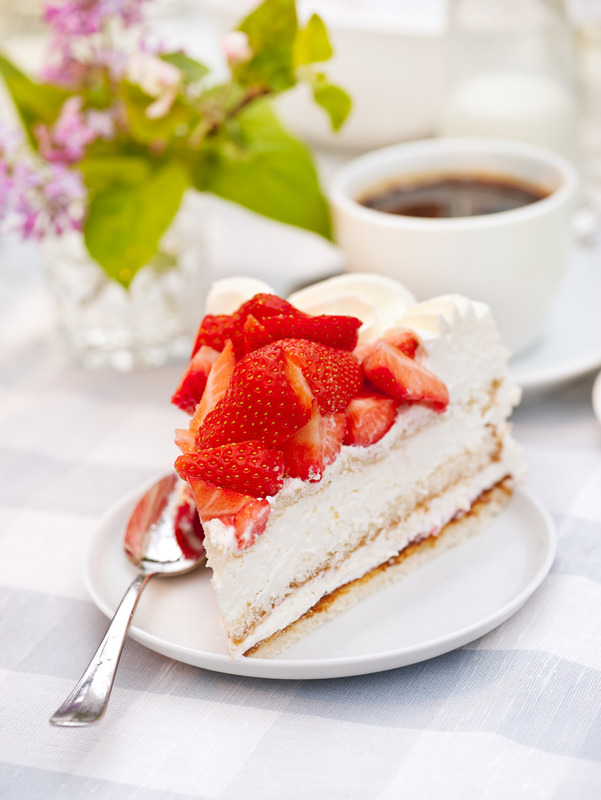 After breakfast, we will transfer to the airport for our departure flights – Or extend your stay in Scandinavia!